Tom and Giovanna Fletcher are two of the UK's most successful authors. Tom is the creator of The Christmasaurus, which was the biggest debut middle-grade novel of 2016, while Giovanna's novel, Some Kind of Wonderful, was a number four Sunday Times hardback bestseller in 2017. Their books have sold over 1.5 million copies and been translated into more than 30 languages. Their social media platforms have a combined following of almost 6 million subscribers. Tom and Giovanna married in 2012 and are parents to three boys, Buzz, Buddy and Max. 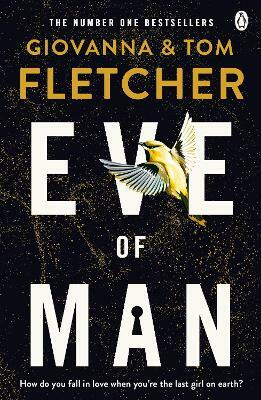 They are both exceptional writing talents and Eve of Man is their first novel as a writing duo.